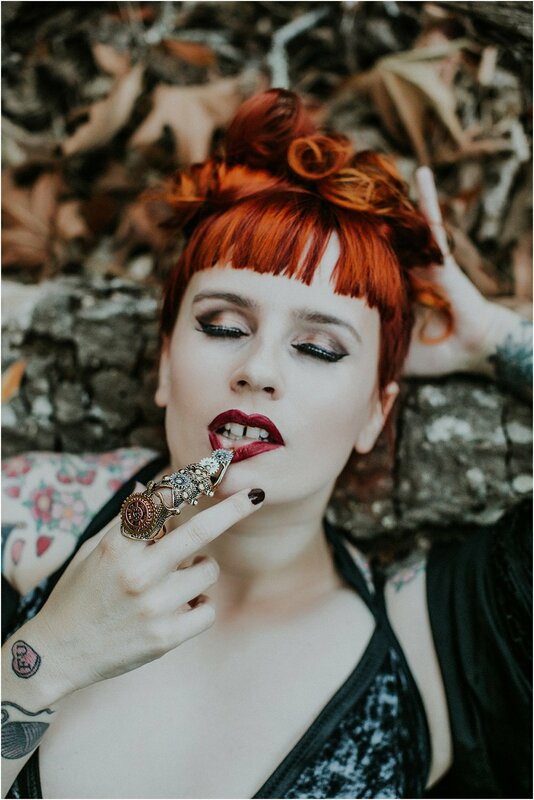 The stars aligned and this season I was able to FINALLY create some witchy inspired portraits with my favorite muse, Amanda aka Babraham Lincoln. 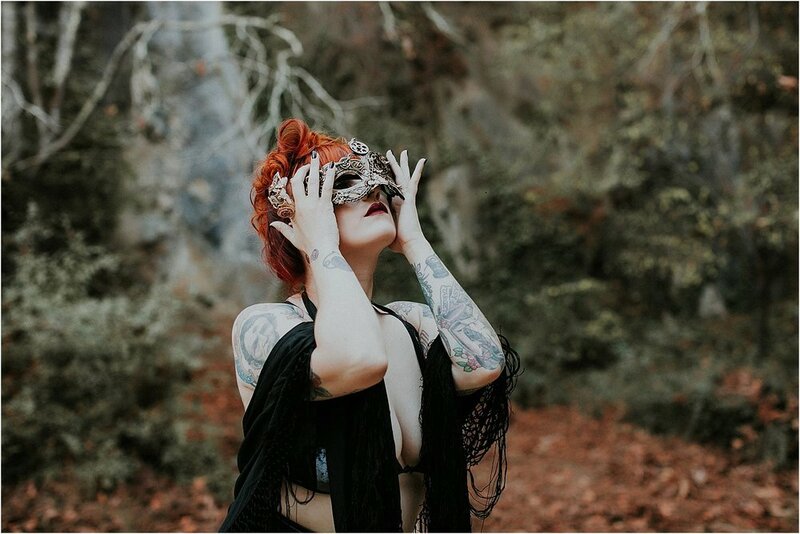 She’s a fabulous burlesque performer with Sin Sisters Burlesque group who regularly performs in Santa Cruz. If you’re ever in town, their shows do not disappoint. There is something so magical about the change of seasons. — J.K. Rowling, "Harry Potter And The Sorcerer's Stone"